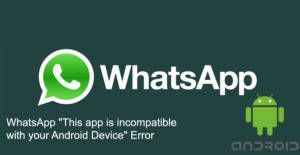 You can get This app is incompatible with your Android Device error message while you are downloading or installing WhatsApp to your device. You can use the application on multiple version of Android but sometimes users are facing with this problem and they don’t able to get the application from Google Play Store. If you are getting the same error on your device, you will find some solutions on here. You can ask us any questions regarding this problem on your Android phones and tablets. Let us begin to tell you how to fix “This app is incompatible with your Android Device” problem on your device. Please make sure that you have enabled unknown source and double check it. 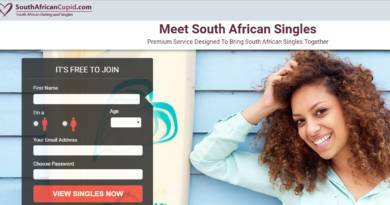 When you are done with settings, you will need to download WhatsApp Messenger from the website of the application. That is all you need to do for having WhatsApp on your device. It is also recommended to update your Android device, if there is a new version of Android OS. You can do it through settings of your Android. This is going to be easy for you. Updating the newer OS will also fix any other problems that you face with your Android phone or tablet. If you don’t know how to install new update to your device, please write your device brand on your comments. One of our experts will tell you how to update it.